If you are living and driving in the High Desert area of California, your vehicle will likely need to undergo a smog test. If your vehicle fails this test, it will need to be retested before it can be driven. 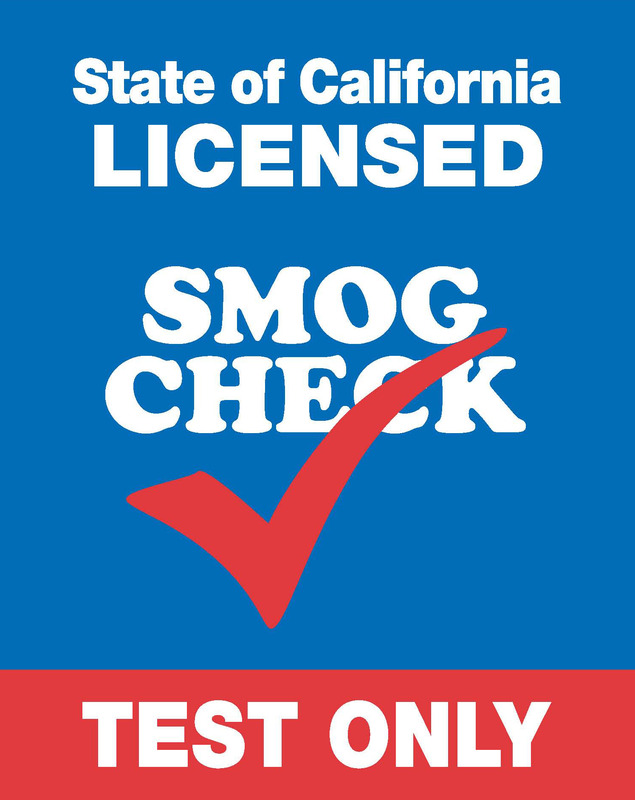 Apple Valley Smog Check is a great place to do this test if you live in Apple Valley, Victorville, or Hesperia. If you do not pass your smog test, you will need to be retested and likely charged for the additional test. This is something you want to avoid, and at Apple Valley Smog Check we do what we can, to make sure that you pass your smog check. For some, a failed smog test indicates a real need for repair, but sometimes your Victorville vehicle is perfectly fine, and will be able to pass a smog test simply by following some simple preparation guidelines. Before stopping by the High Desert area, to get a smog check at Apple Valley Smog Check, it is best to do a check of your own. Your car should be sufficiently warmed up and should be driven for 20 minutes before the inspection. Doing so will allow proper combustion and help your car pass the test. Before you bring your vehicle in for a smog test, you also should verify that you need one. Nearly all gas powered vehicles with a model year of 1976 or later will need a smog inspection every two years. Exceptions include hybrid and electric vehicles, diesel powered vehicles made before 1998, or that carry a Gross Vehicle Weight Rating (GVWR) over 14,000 pounds, vehicles powered by natural gas that have a GVWR of 14,000 pounds are also exempt, as are motorcycles and trailers. If you have a newer car, six or less model years old, you have the option of paying an annual smog abatement fee instead of getting an inspection. If you received your vehicle from a close member of your family, including your spouse, domestic partner, child, parent, grandparent, or sibling who had the vehicle registered in California, you will also be exempt from the inspection. Older oil can carry excess pollutants, and in some cases can make the difference between passing or failing your smog test. 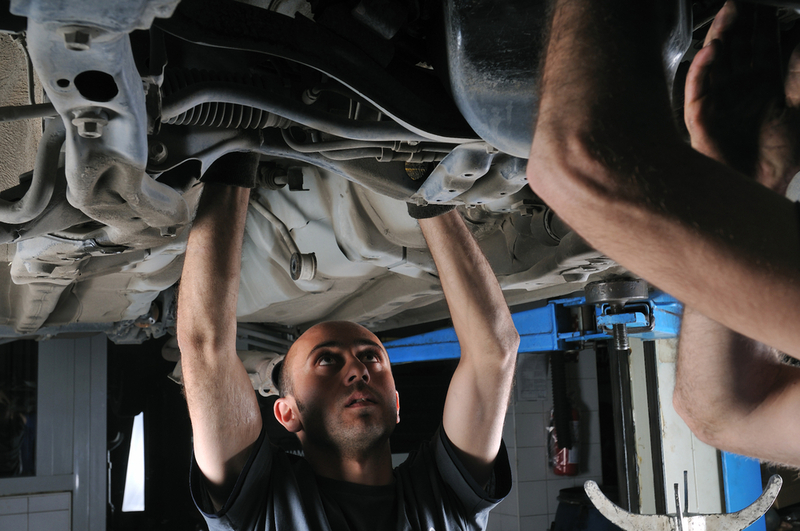 Changing your oil shortly before your check will help the process be that much smoother. Tires are also beneficial to your smog check. Smog checks are performed on a dynamometer, and uneven tires can skew the accuracy of your smog test and cause your vehicle to fail even when it is fine. To avoid this problem, make sure your tire pressure is even and that all your tires are worn and inflated to the same level. It’s also important to limit carbon deposits that are often found in an engine’s exhaust path or intake system. Fuel additives are commonly used in vehicles for just this purpose, and are added to the gas tank when you are filling up your tank. Getting a smog test may not be the most convenient thing, but complying with the requirement helps limit the pollution in the air. At Apple Valley Smog Check, we have been testing emissions for a decade. For more information, contact us or come by for your smog check.